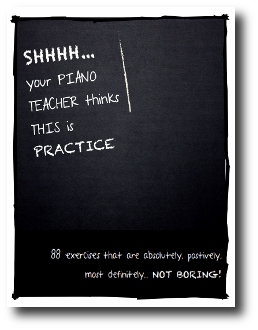 Andrea & Trevor Dow of Teach Piano Today have recently created a resource called, “Shhh…Your Piano Teacher Thinks This Is Practice.” She kindly sent me a copy to review, so I’m going to tell you about it — and give you a chance to win your own copy! The book contains 88 activities that are absolutely, positively, most definitely NOT BORING! and are designed to get students excited about spending time on the piano at home. They act as a companion to a piano students’ regular practice, and have been created to to be used with any level and any age for 88 days! Also, when teachers receive Shhhh… Your Piano Teacher Thinks This Is Practice they also receive a license to reproduce unlimited copies, as long as it is for use within their personal studio. How to sit properly at the piano. How to hold one’s wrists. How to curve one’s fingers. How to find the black key groups of 2’s and 3’s. How to find Middle C.
How to find A-G on the piano. What a steady beat is and is not like. What a quarter note is. These are all important things, of course. But I hadn’t really stopped to consider what the student might be feeling at that very moment on my piano bench. 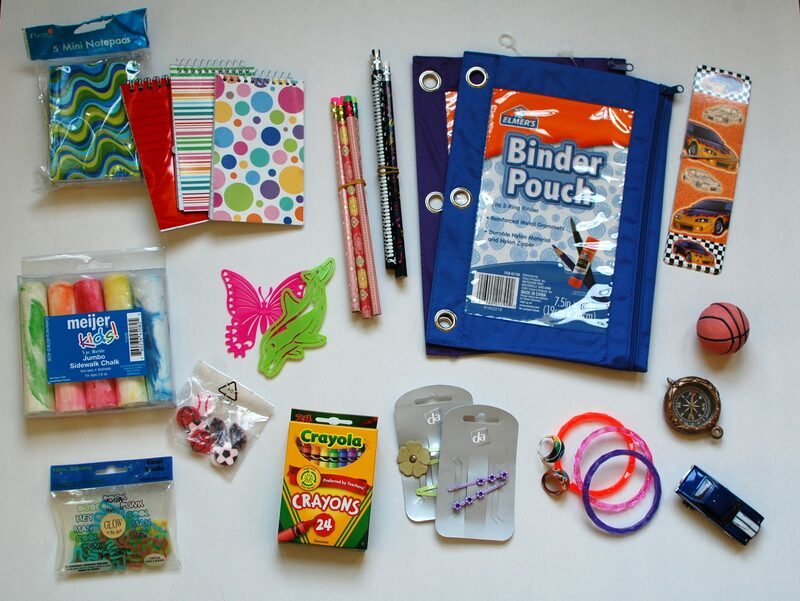 I jabbered away cheerily through my long, long list, anxious that my student would learn all the right things the right way from the very first day. 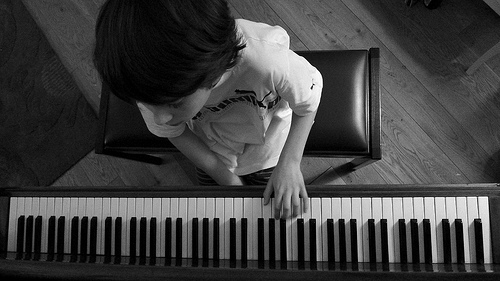 Do you remember what it was like at your very first piano lesson as a kid? Usually, new students are anxious, curious, unsure, maybe nervous — and usually they are very excited to play the piano. They might tell you they can play Twinkle, Twinkle Little Star for you which their mother taught them by rote. Or they might show off that they figured out Mary Had a Little Lamb by ear. Or they might not know how to play anything at all, but they are definitely sitting on your piano bench practically drooling, anxious to get their fingers on those beautiful, shiny keys!